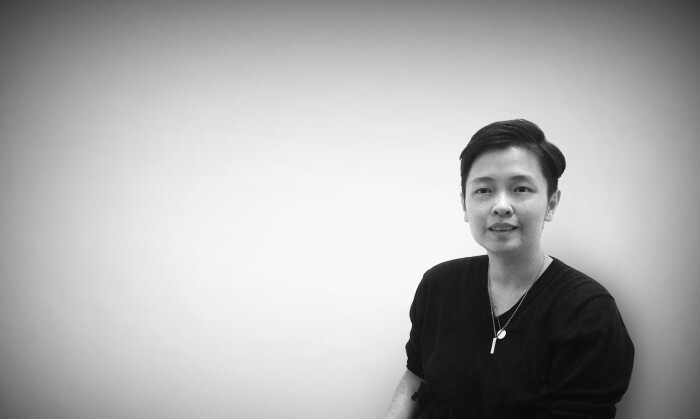 Kelly Khoo, Clear Channel Singapore’s sales & marketing director has been promoted to the role of CEO. The appointment comes following the departure of Adam Butterworth. Khoo will report to Mark Thewlis, executive chairman, Clear Media. Mark Thewlis’ remit includes the regional leadership role for Clear Channel International in APAC. Khoo (pictured) joined Clear Channel Singapore as marketing director in 2006, before moving on to the role of sales & marketing director in 2010. She has been credited for sales force effectiveness, branding, research and insights, mobile, digital, creativity and innovation for the company. A new sales director will be introduced shortly. Y&R has appointed Matthew Collier as chief executive officer, Y&R Group Indonesia, comprising Y&R, The Campaign Palace and VML Qai.. Grab is also holding Grab Freedom Day where the management team across the region will spend a day as Grab drivers. ..